Our new winter quarter of classes begins this Sunday. We hope you’ll make plans to be a part of our special times together for Bible Study and fellowship! Our kids’ curriculum is moving on great. We’ve got classes for all ages on Sunday mornings at 9 and Wednesday evenings at 7. 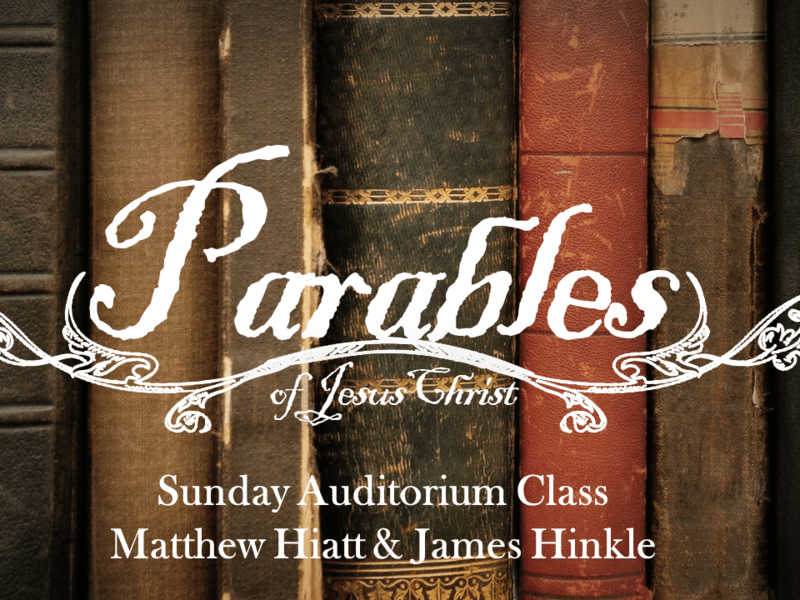 On Sunday mornings in the auditorium, Matthew and James will be teaching the Parables of Jesus in Luke. 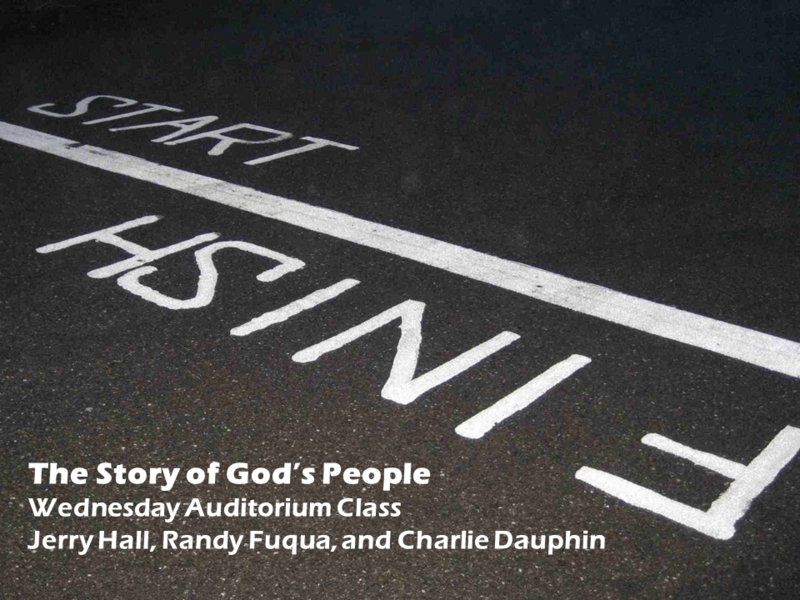 On Wednesday nights, the auditorium class will be taught by Jerry Hall, Randy Fuqua, and Charlie Dauphin. Their topic is “The Story of God’s People” — a quick overview of what God is doing between Genesis and Revelation. The ladies will restart their Wednesday night class downstairs in the Media Room, coordinated by Kathy Gabriel. 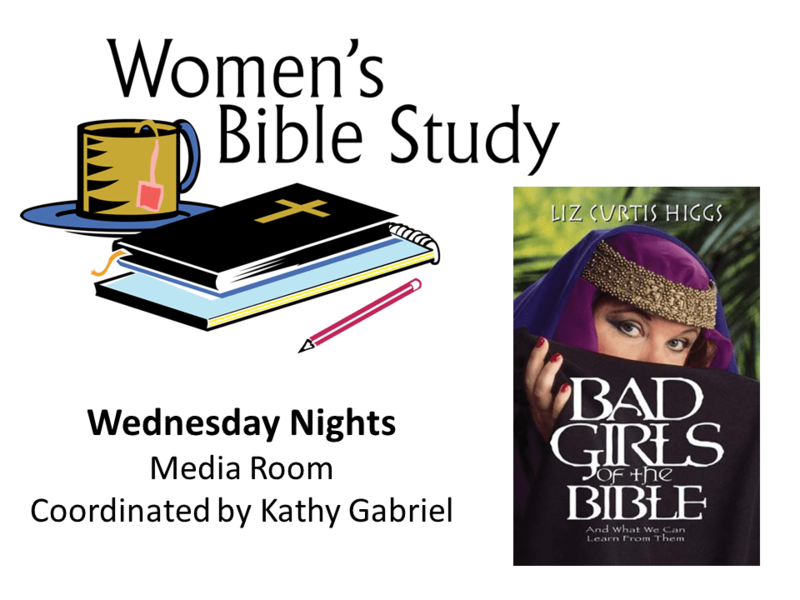 Several of the ladies will be bringing biographical lessons of different women in scripture using the book “Bad Girls of the Bible” as a guide. It promises to be a great quarter. Hope to see you here!